Infrared Heating Equipments offered are also called IR or radiant heaters and find application in industrial process heating applications. As per the specific process application requirements of the customers, we can offer in these IR heating equipment customized controls, frameworks as well as complete oven systems so as to complement the heaters. Further, with all infrared heating equipment being custom built for each application, these are delivered in best combination of prices, quality and service standards. 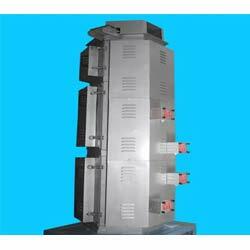 The solutions offered under this category include IR Dryer, Web Dryer, Hot Air Dryer, Flash Cure Dryers, IR Flash Cure, IR Curing Unit, Industrial Gas Burner, Tunnel Ovens, Printing Drying Oven, Conveyor Oven, Infrared Oven, Flat Belt Conveyorised Oven, Flat Belt Ovens. Further, we also offer Batch Ovens, Web Dryer/Sheet Oven, Tunnel/Clam Shell Ovens, IR Booster Ovens, Conveyor Ovens and Portable Infrared Heating Systems. 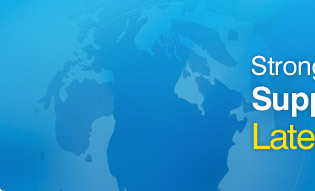 IR Dryer solutions offered find application in the field of screen printing and are extensively used for table prints. 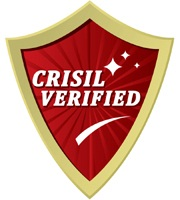 Being precision engineered, these are based on advanced process technology so as to deliver long working life. Here, the provision of digital display with digital keypad is also provided with reduced energy costs through use of high volume circulation blower. The general features comprise air handling, use of forced airflow accelerating drying/curing processes, use of high-volume circulation blower that reduces energy costs, separate dedicated blowers for achieving circulation & exhaust control center. Further, the system also comes with digital keypad with digital display, air-cooled electrical control cabinet for ensuring long life of electrical components as well as conveyor belt made of imported antistatic heat-resistant, Teflon-coated fiberglass coating so as to provide maximum process efficiency standards. High-volume circulation blower reduces energy costs. After the dryer has been turned off, the blowers and belt will continue to run for five minutes to shut down automatically after cooling of heat chamber. Digital keypad with digital display. 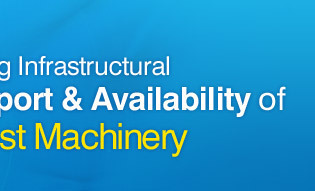 Air-cooled electrical control cabinet insures long life of electrical components Conveyor System. Conveyor belt is made of imported antistatic heat-resistant, Teflon-coated fiberglass coating. Conveyor Driven by a reliable, heavy-duty, variable-speed AC motor with imported variable speed drive and gear box. 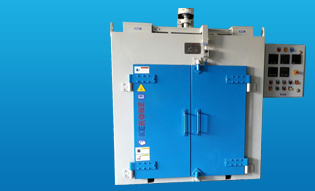 Web Dryer solutions offered is based on latest web drying technology that allows meeting the requirements of enhanced drying systems as well as increased line efficiency. These systems are developed by industry's most experienced drying application & engineering team that allow us to deliver exceptional working standards in the solutions delivered. Further, these help in increasing the productivity by managing quick drying operations in work areas like paper, paperboard and other industry sectors. Here, we also ensure that the solutions offered meet the most exacting industry standards with options of a range of nozzles including slot nozzles, hole bars, air foils, impingement nozzles, dilution bars and hybrid systems. Further, these dryers are also provided with series of upper & lower air bars for suspending running web as it moves through dryer. 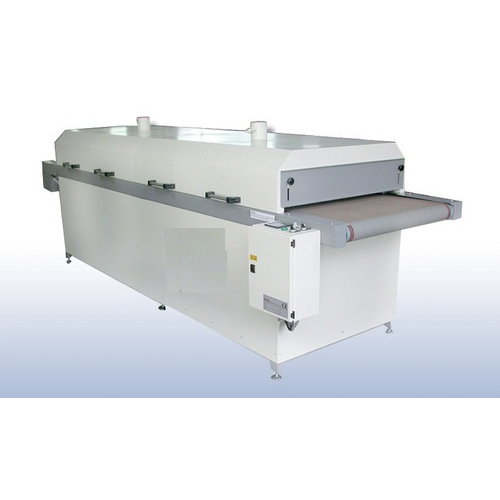 Hot Air Dryer offered find application for automobile sticker drying and are also used in printing industry as these are suitable for drying screen printed stickers on PVC. Backed by latest technology support and use of quality construction material, these are able to deliver optimum energy efficiency as well as meet the requirements of low operating costs. 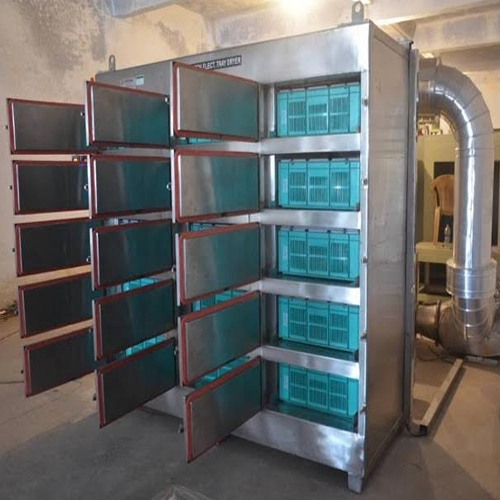 These dryers provide unique air distribution that guarantee uniform drying and comprises heater blower unit which is mounted on drying hopper as well as control for HB. Here, with ambient air drawn through filter into heater/blower unit and getting heated, the generated temperatures can be adjusted up to 350°F. Some of the other standard features of the system include stainless steel dryer construction with insulation provision that is designed for easy cleaning and quick material change, achieving uniform air distribution, features insulated construction for saving energy and comes with PID temperature controller for achieving precise temperature control. Temperature : Up to 350 degree F.